Meat-free giant Quorn is expanding its vegan range with a new high-tech burger. The Quorn Ultimate Burger (227g), which is soy-free, is a thick cut quarter pounder which features beetroot juice to make it 'bleed'. The burger - which will launch in Tesco on April 15, Sainsbury's on June 4, and in Asda at the beginning of July - joins a slew of recent vegan releases from the company, including deli slices, sausages, and fishless fillets. "We're now seeing the majority (52 percent) of the UK meat reduce," Alex Glen, Marketing Director at Quorn Foods, said in a statement sent to Plant Based News. "With this launch, we believe we can drive penetration of the meat-free category, by appealing to meat reducers, vegetarians and vegans alike with an innovative product that truly delivers on key attributes of taste, texture, and appearance. 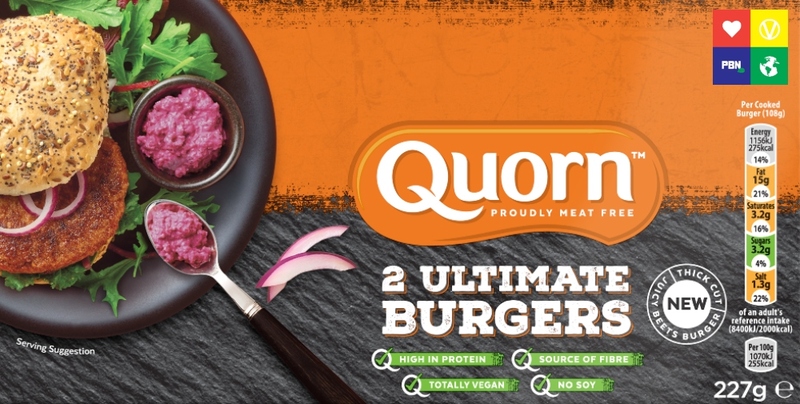 "Quorn Ultimate Burger makes it as easy as possible for consumers to reduce their meat consumption across key meal occasions, especially over the Summer BBQ period, and forms part of our key innovation platform, including recently-launched Fishless Fillets." 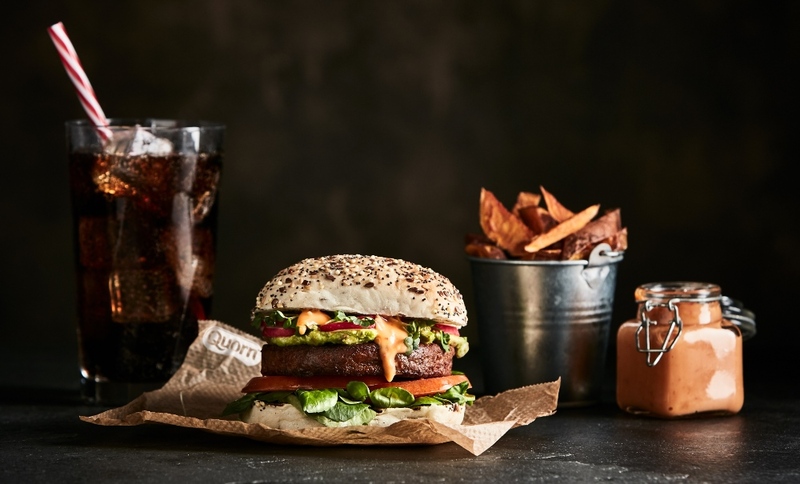 The new burger is part of Quorn's major expansion plans: last year it opened its self-described 'world's biggest and most advanced' meat alternative factory in the UK. The facility, in Billingham, is part of a £150m investment by Quorn, in a bid to meet growing consumer demand - targeting the burgeoning flexitarian market, as well as vegetarians and vegans. 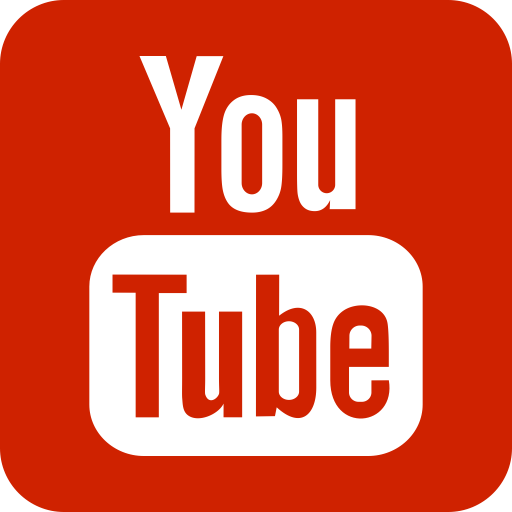 The company saw its sales soar by 16 percent between 2017-18 to £205 million, and its investment in doubling its production capacity is just part of its plans to become a billion dollar brand. "We are investing in these uncertain times because we see long-term growth in the sector, particularly in the US, Australia and Asia," Quorn Foods Chief Executive Kevin Brennan said at the time. "We are the world leader in meat alternatives and have seen our business grow by 16 percent in the last year. We see decades of growth ahead of us as consumers respond to growing environmental concerns around meat production. 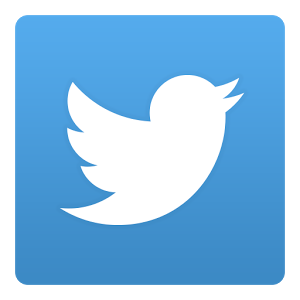 "Our business is growing very rapidly, we've opened the biggest, fastest and most advanced production facility in the world. "What's unique about Quorn is we ferment our own protein, a protein which was identified and developed over three decades ago. We are investing 150m in next five years expanding our facilities."